BHP Billiton Nickel West has extended its offtake partnership with Mincor Resources, marking a key step in Mincor’s restart of its Kambalda nickel mining operations in Western Australia. The offtake agreement covers ore tolling and concentrate purchase between the two companies, replacing the 20-year agreement that expired in February this year. BHP Nickel West will use Mincor’s Kambalda nickel concentrator to process 200,000 to 600,000 tonnes of nickel ore per year. 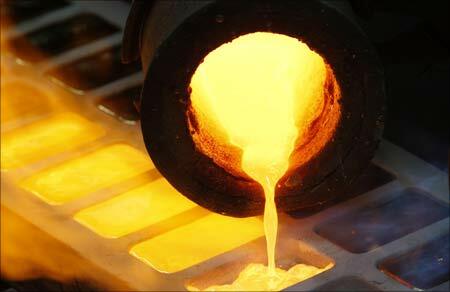 Mincor will sell nickel-in-concentrate to BHP, dependent on the average monthly London Metal Exchange (LME) nickel price. Mincor decided to pursue the offtake agreement after weighing up several alternatives, such as investing in its own stand-alone nickel concentrator and toll-treating its ore via third parties. “The term sheet we negotiated with BHP Nickel West is compelling on a number of levels – most importantly with respect to price, risk and capital intensity – which clearly meant that this was the best economic outcome for our shareholders over the contract term with the lowest risk,” Mincor’s managing director David Southam said. “We are very pleased to have achieved this milestone position with a Tier 1 offtake partner which we expect to deliver benefits to both companies while also delivering significant value to the Kambalda and Coolgardie communities. Mincor has outlined its strategy to restart mining operations in Kambalda to take advantage of what the company sees as a looming generational change in the nickel market. 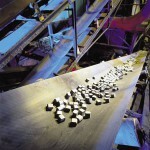 The nickel market is on the cusp of a new era, driven by a combination of rising underlying demand from the stainless steel market supplemented by new demand from the global lithium-ion battery industry as it gears up to supply the rapidly growing electric vehicle and energy storage sectors, according to Southam. “With the production solution for Mincor’s high grade nickel sulphide ore now settled, our focus turns to ramping up our studies to feasibility status while committing additional funding for an accelerated drilling program, particularly at our greenfields discovery at Cassini,” Southam concluded.